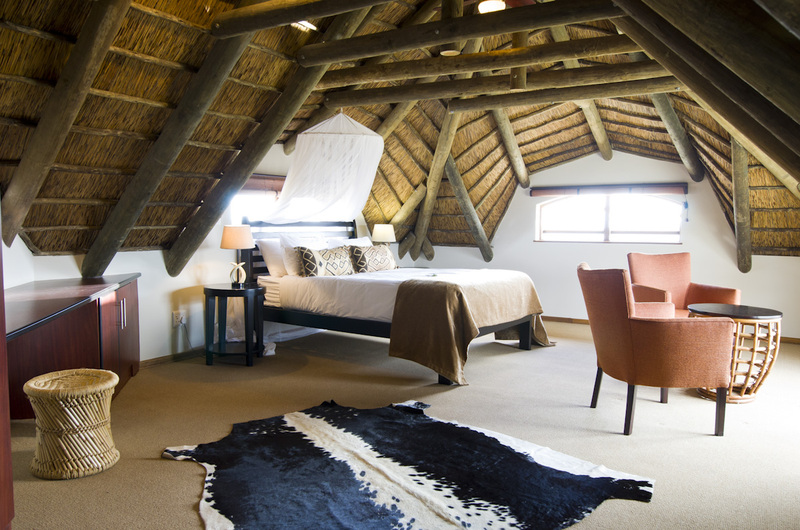 A modern and luxurious twist on the traditional Khoi-San dwelling. 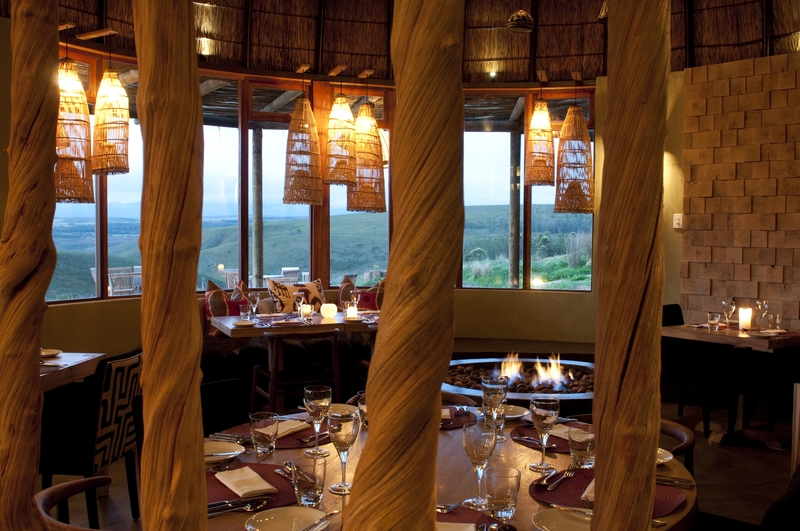 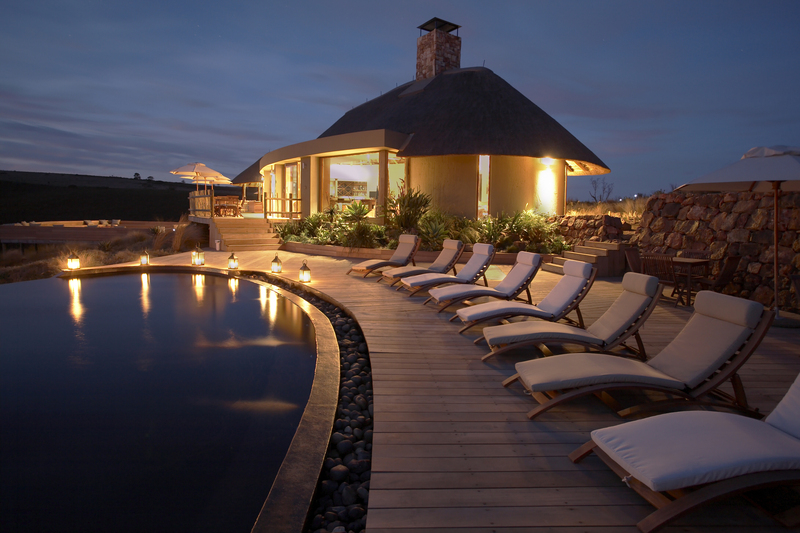 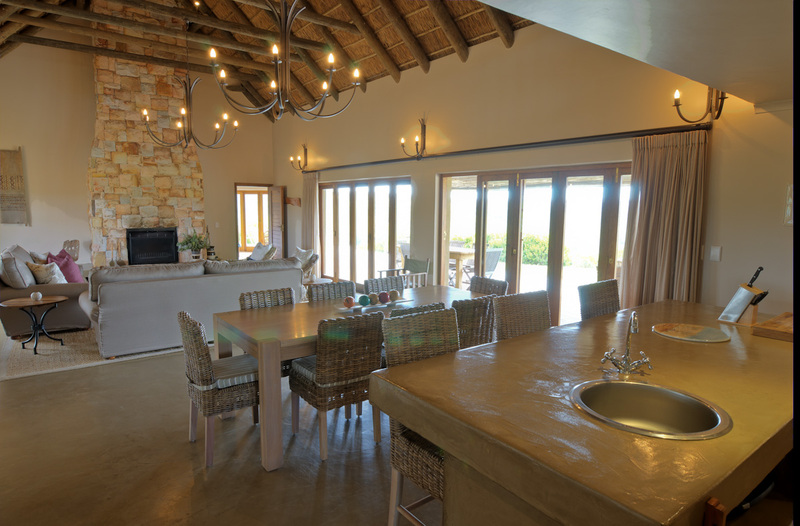 Each open-plan suite is nestled into its spectacular natural surroundings with 180-degree views, sky lights for star gazing, clay pot fireplaces and deep baths to warm you upon returning from an evening Big 5 Game Drive. 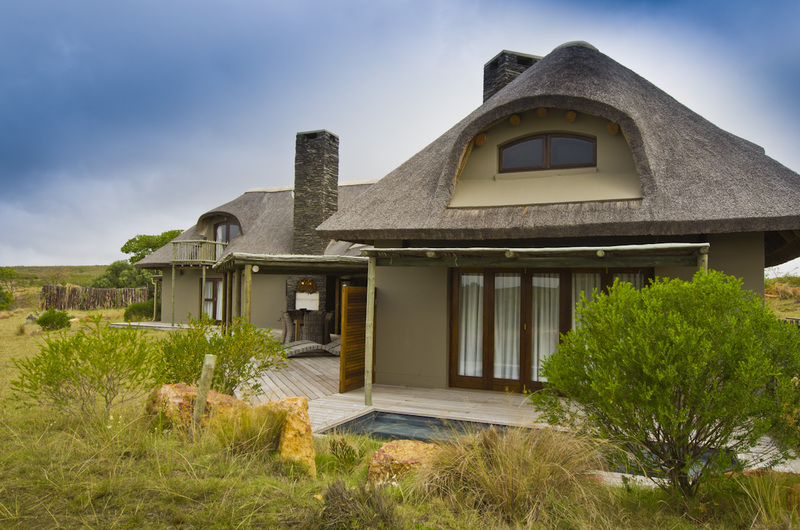 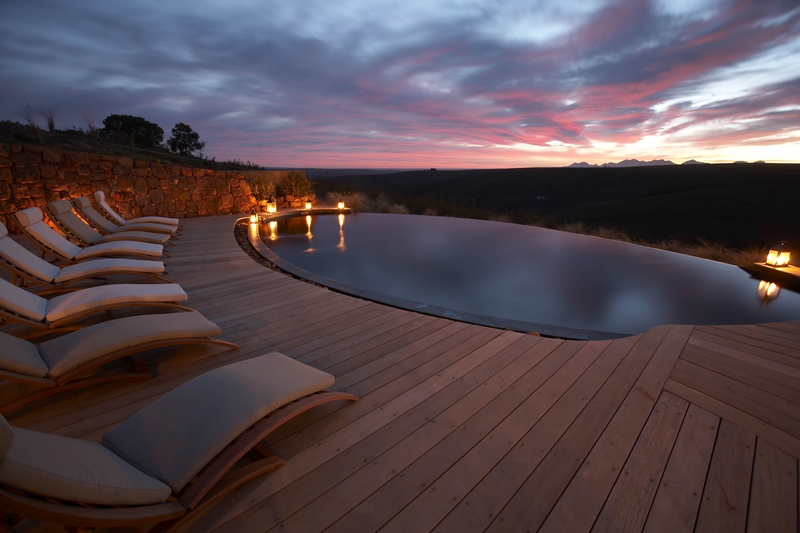 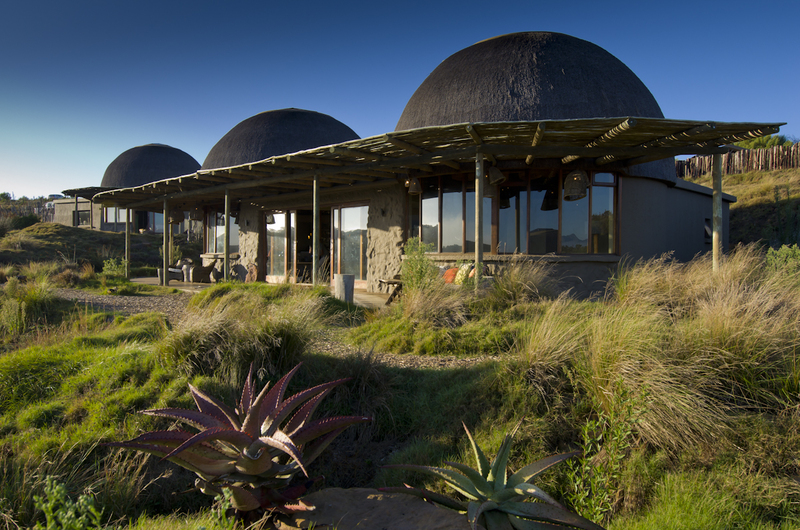 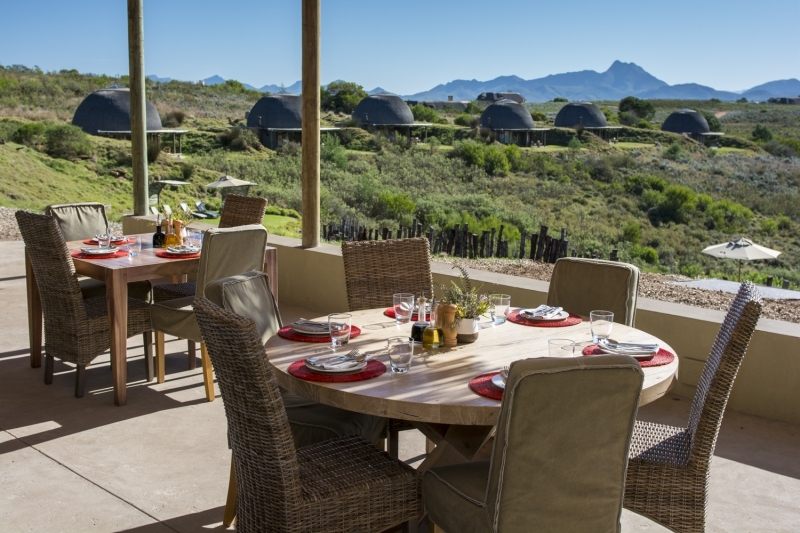 Gondwana Private Game Reserve provides Safari Lodge Accommodation and an authentic African Safari Experience close to Cape Town. 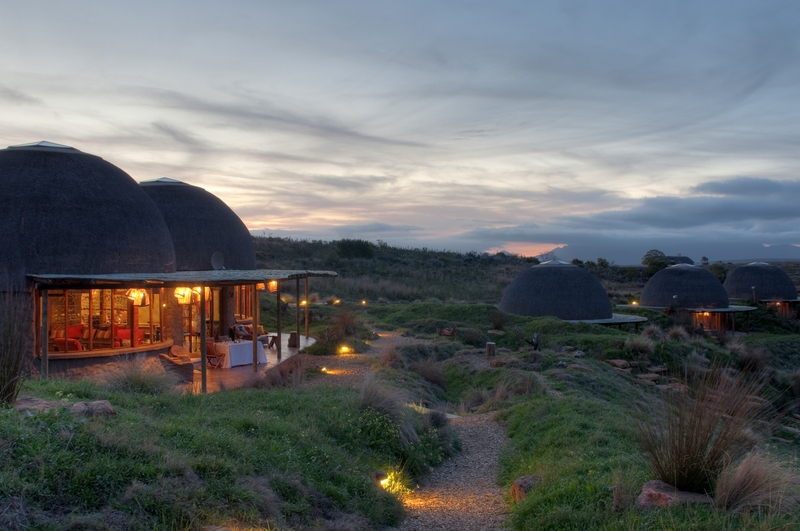 Less than a four-hour drive from Cape Town International Airport, along South Africa’s scenic Garden Route, the 11,000-hectare (26,000 acre) Private Game Park offers a distinctive and luxurious malaria-free Safari Holiday destination with free-roaming Big 5 Safari Animals. 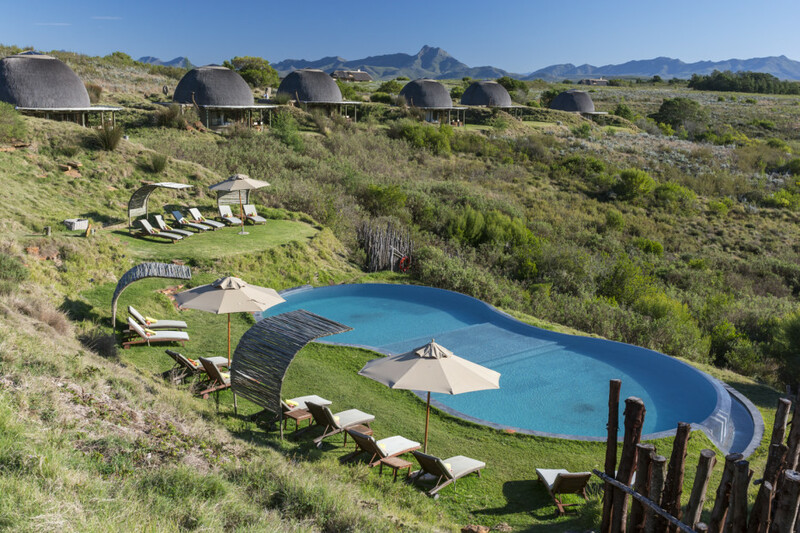 Herds of wildlife including eland, giraffe, hippo, cheetah and zebra can be seen on the majestic landscape with awe-inspiring views of the Langeberg and Outeniqua Mountains in every direction.